Audiobook Lovers! 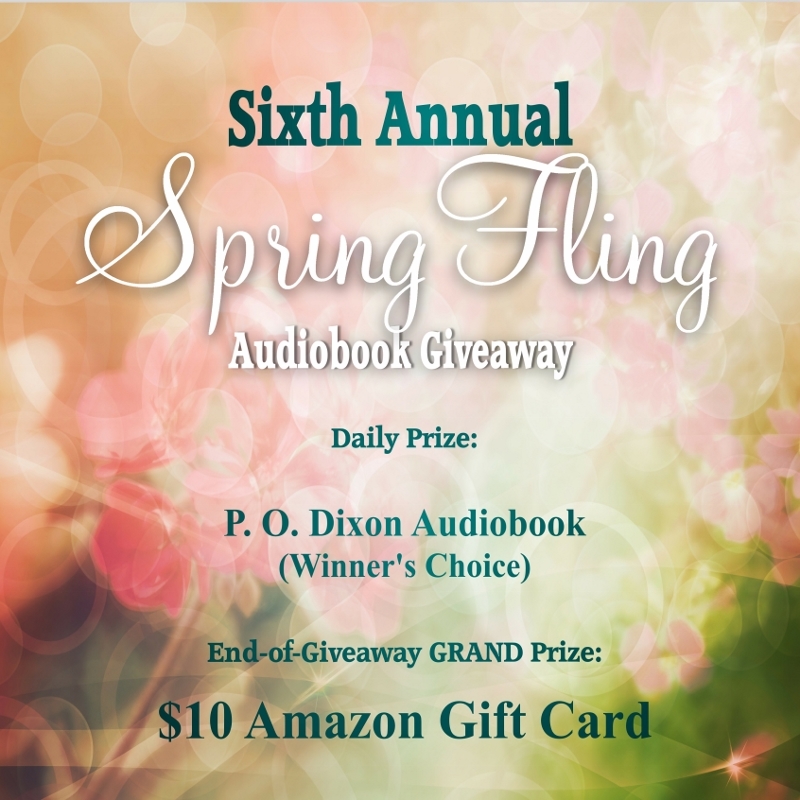 It’s time for my annual Spring Fling Audiobook Giveaway! Here’s happy news for those of you who are audiobook lovers! It’s that time of year again. Time for my annual Spring Fling Audiobook Giveaway. Hooray! This makes six years in a row, and I have so many of you to thank for making this annual contest special. Your retweets and likes will help spread the happy news! Click here now to discover more of my stories on SCRIBD. Impertinent Strangers is available to read and review on NetGalley this month! Calling all reviewers and bloggers who love falling in love with Mr. Darcy and Miss Elizabeth Bennet. Request a copy of Impertinent Strangers on NetGalley this month to read and review. A thousand thanks to Kobo Writing Life for helping to make this possible. Together in Perfect Felicity is Coming Soon! Just in case you’re not caught up on all the happenings at Austen Authors this past week, Thursday was my day to post. I shared an excerpt from my upcoming release: Together in Perfect Felicity. Stop by for a sneak peek and the chance to find out what others are saying about a new Bennet relation. Join the conversation by leaving a comment for a chance to win a $5 Amazon gift card. Hurry! The giveaway contest ends on Tuesday, January 15th. Click here for more. What happens when Elizabeth awakens to find a stranger in her room? Will she send him away or will she choose a night with Mr. Darcy to remember?